Western Samoa lies at the centre of Polynesia and consists of two main islands -Savai’i and Upolu - and two smaller islands - Manono and Apolima. 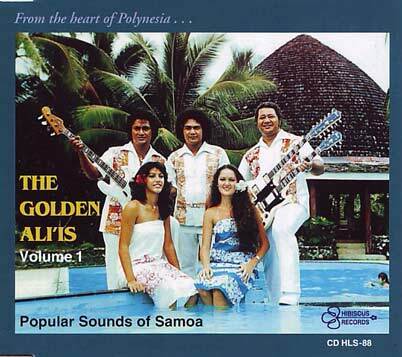 Its population of about 150,000 is the largest of the Polynesian communities. The people live in large, well-organized villages, retaining the traditional life-style of close affiliation to family and kin groups. The titles of chiefs and talking chiefs are still conferred and supported, and ancient customs connected with kava drinking, food distribution, and other ceremonial occasions remain valid and give pleasure. 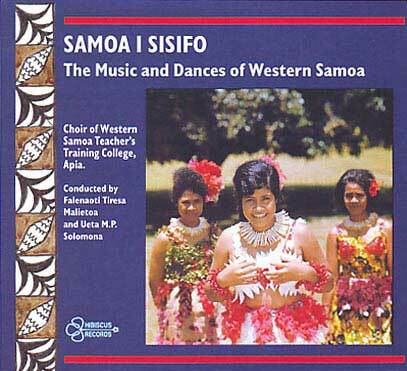 The Western Samoa Festival Performers, led by Perefoti Tamati, are 50 in number. The living culture is depicted in the arts of singing and dancing as presented here, reflecting the way of life and providing entertainment. 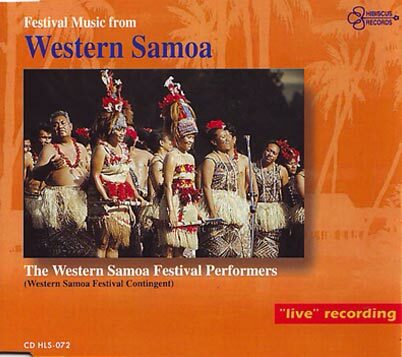 The South Pacific Festival of Arts, at which these recordings were made, was” ... a joyous event, reflecting a heritage which flourishes in the hearts and hospitality of Pacific Island peoples.” It covered many fields of culture and forms of artistic expression and offered many people - both participants and audiences - a uniquely rich opportunity to experience the traditional displays of some twenty Pacific territories.